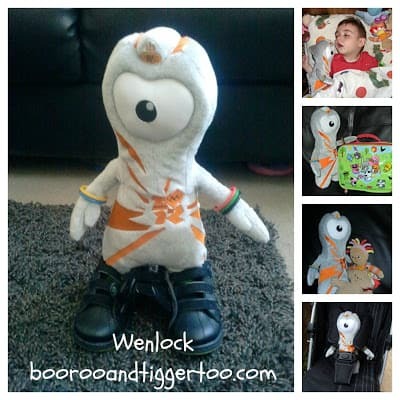 If you need a Wenlock or any of his friends from the London 2012 range then head over to Golden Bear now they are currently offering up to 75% off. 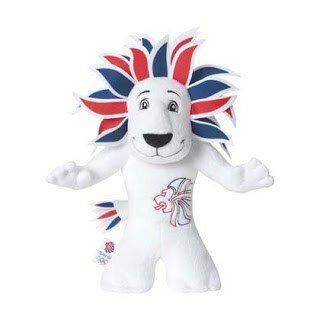 Personally I would love the Team GB Pride soft toy for myself! 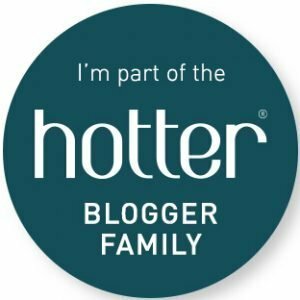 Disclosure Policy: I received a Wenlock soft toy and pen in exchange for this post. I have maintain all editorial rights.